!! 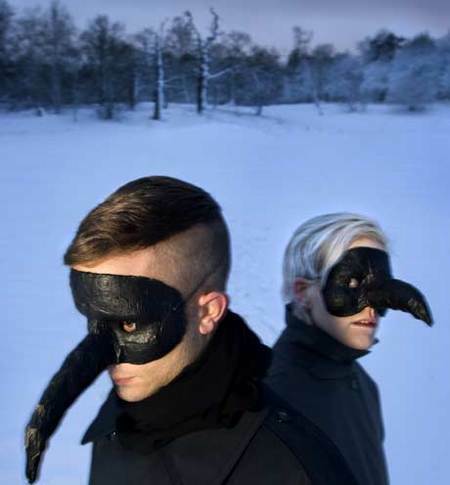 OMG, they’re writing an opera: The Knife !! In November 2009, it is precisely 150 years since Charles Darwin published The Origin of Species, a work that describes the biological and geological world, as it has come into existence and continues to do so every single day. Our view of the world has been changed for ever as a result of the theory of evolution. Tomorrow, in a year uses Darwin’s way of observing and describing the world. Change as a process and the interrelationship of all things is the basic material of the performance. Be the first to comment on "OMG, they’re writing an opera: The Knife"